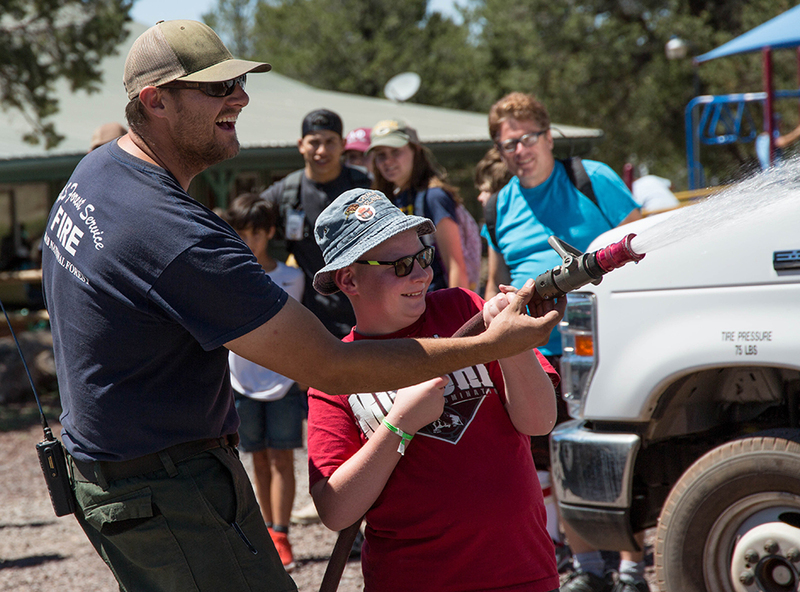 Our campers gain new self-confidence, skills, and independence as a result of their camp experience. This is a result not only of the rural, residential camp environment, but also due to the targeted, enriching programming provided at Camp Civitan. Our camp programs are designed to promote positive, healthy lifestyles while building meaningful and lasting relationships. Download this year's camp calendar. 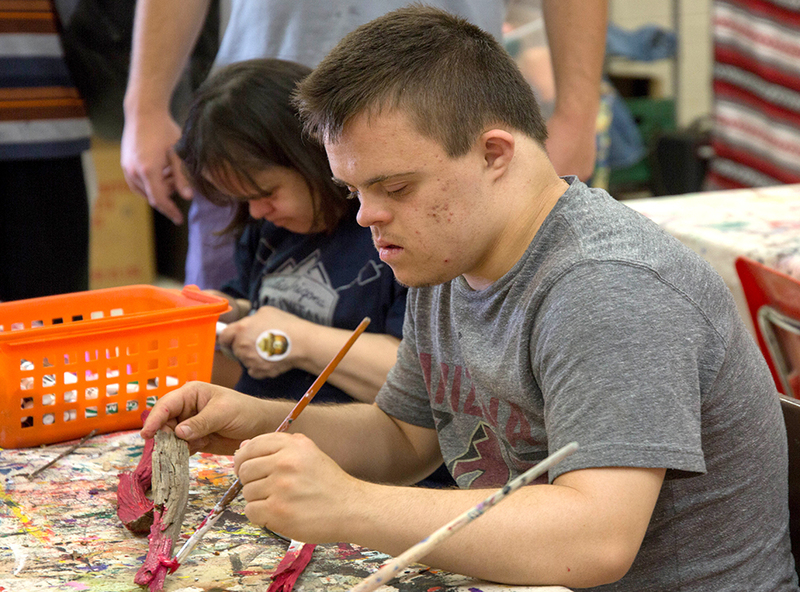 Each week, campers participate daily in adaptive arts and crafts, completing 3-4 major projects over the course of their camp stay. These projects provide our campers with a creative outlet for expression, and they feel immense pride each time they complete an activity. Beyond that, they have a blast getting their hands dirty! Civitan engages local professionals each week to increase enrichment, education and recreational opportunities offered at camp. Regular guest activities include dance, music therapy, drama, yoga, miniature golf, and a weekly visit from Smoky the Bear. The Williams area is full of recreational opportunities, so we make it a priority to plan 2-3 enriching field trips into the community for our campers. Regular trips include Bearizona, fishing, rodeos, golfing, the famous Grand Canyon train, Route 66 Vintage Car & Motorcycle shows, indoor swimming and so much more! 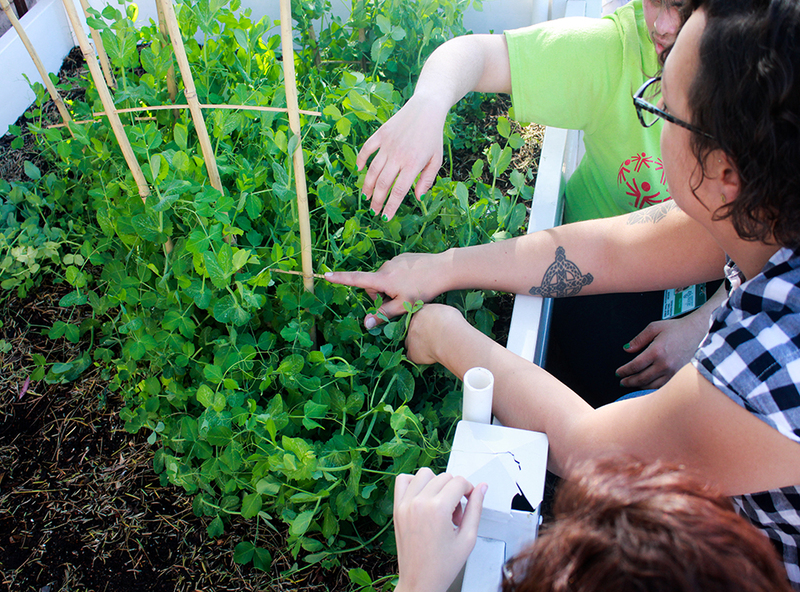 The sustainable garden and greenhouse project is designed as a structured, hands-on activity for our clients. The act of gardening stimulates our clients both physically and emotionally. Through organic farming, sustainable living projects, and water harvesting, clients actively participate in an endeavor that will supply Camp Civitan meals and develop a greater sense of self-worth and competence. 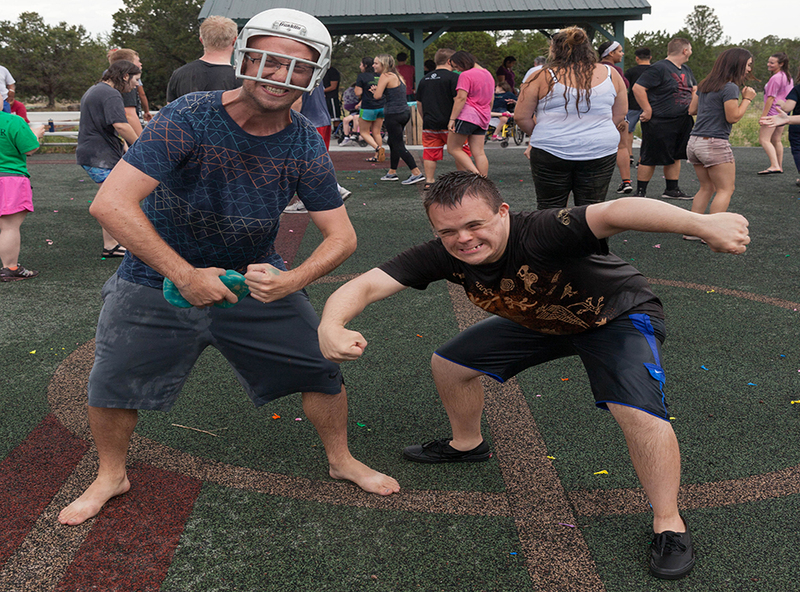 Each night, Camp Civitan offers a fun-filled social activity. 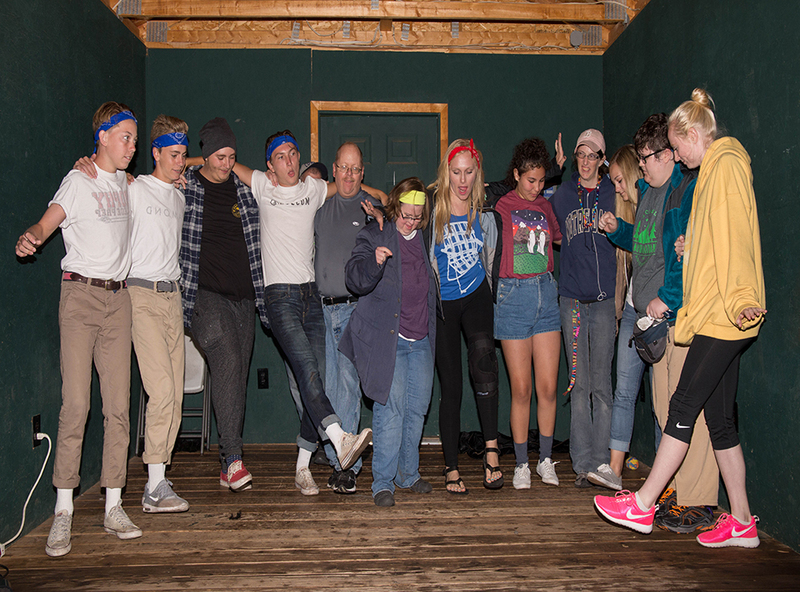 Weekly evening activities include, but are not limited to: skit night, the hay ride, barbeque and campfire, karaoke, movie night, nighttime field games, and the dance!